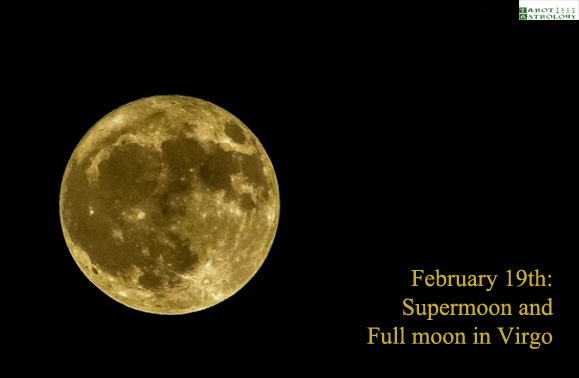 On February 19th, there is a full moon in Virgo (Sun in Pisces opposite Moon in Virgo). This is the second full moon of the year and is also a supermoon – the Moon will be at its closest approach to the Earth and may look slightly larger and brighter than usual. What does it mean, astrologically speaking? Virgo is an analytical, meticulous and practical sun sign, those born under this sign using critical thinking in everyday life. Virgo is also known as the sign of work and duty, Virgos being considered the best employees a boss might ever want. 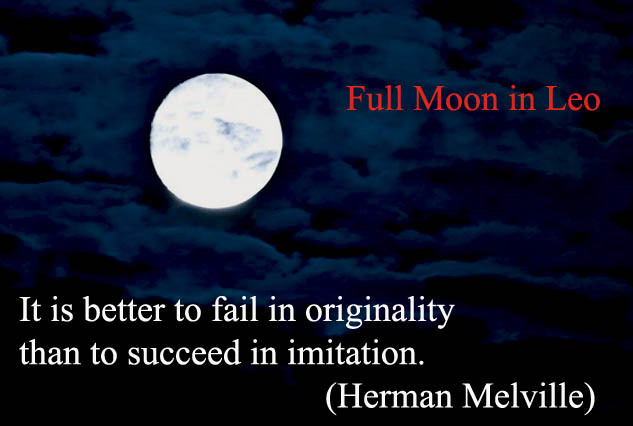 So, the 19th February Supermoon and Full Moon in Virgo is about work and getting motivated at work. The main lesson we need to understand, with this occasion, is that you don’t need to start with the big things. Just put one foot in front of the other and break the big goal into little goals you can accomplish one a time, without feeling exhausted or scared. Hyakujo, the Chinese Zen master, used to labour with his pupils even at the age of eighty, trimming the gardens, cleaning the grounds, and pruning the trees. The next Full Moon is the Full Moon in Libra (Sun in Aries opposite Moon in Libra), on March, 21st. Until then, there is a New Moon in Pisces (Sun conjunct Moon in Pisces), on March 6th. 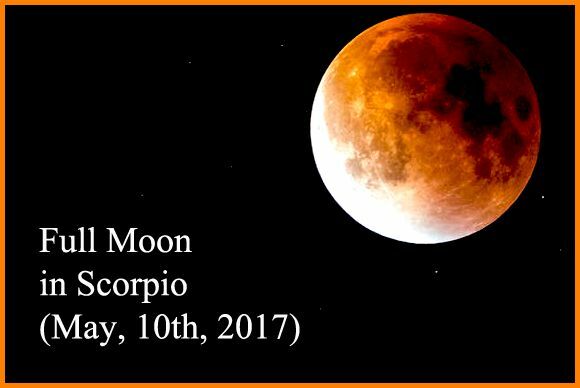 Share the post "Full Moon in Virgo and Supermoon: The Devil is in the Details (But So Is Salvation)"